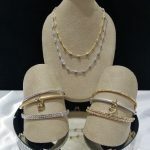 Giving the gift of jewels or diamonds means making a profound statement about your love and affection for someone. 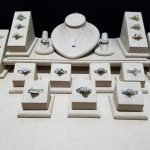 Whether it’s a necklace ‘just because’ or it’s a beautiful engagement ring that they’ll treasure for the rest of their lives, it pays to browse a huge selection of jewelry before making a purchase. 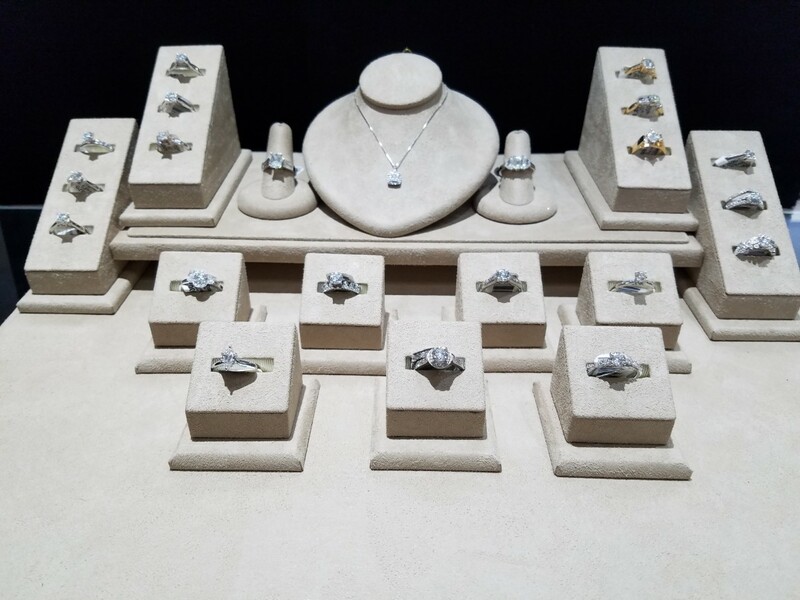 We have a large selection of loose diamonds graded by GIA, AGS, & EGL They are always available in all sizes & clarities. Use our BRIDAL RING CREATOR in the drop down box from this section to see our listing of certified diamonds and DISCOUNT prices. We always consider trade-ins as well and are licensed to make confidential loans by the State of Ohio. 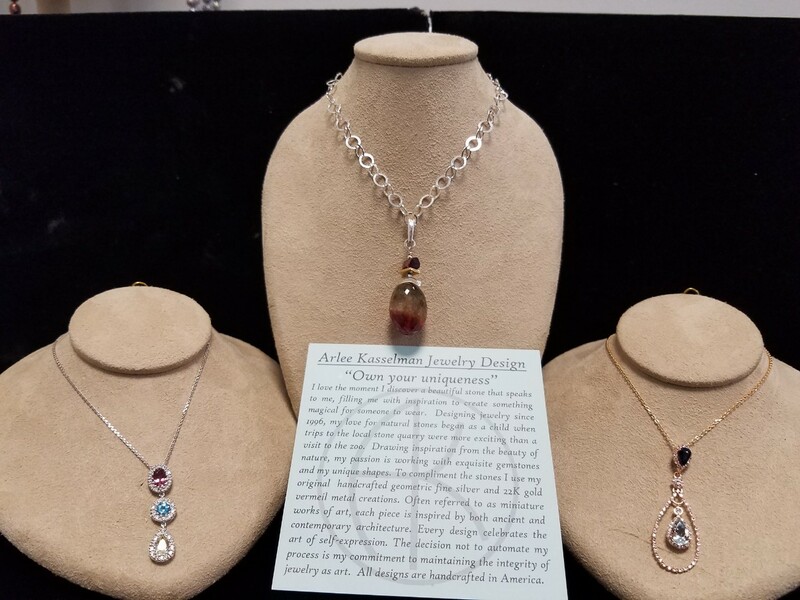 Design & Remount new Jewelry using your diamonds and gemstones or ours. 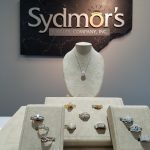 We’re the place to buy and sell jewelry, and we’re proud of our reputation as a fine jewelry store in Barberton, OH. Perhaps the most important piece of jewelry you ever buy is an engagement ring. Finding the perfect one means browsing through a huge assortment of rings. 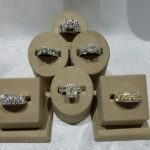 We’re pleased to be the destination engagement ring store in Barberton, OH, with a range of styles, diamonds of all cuts and price levels for any budget. 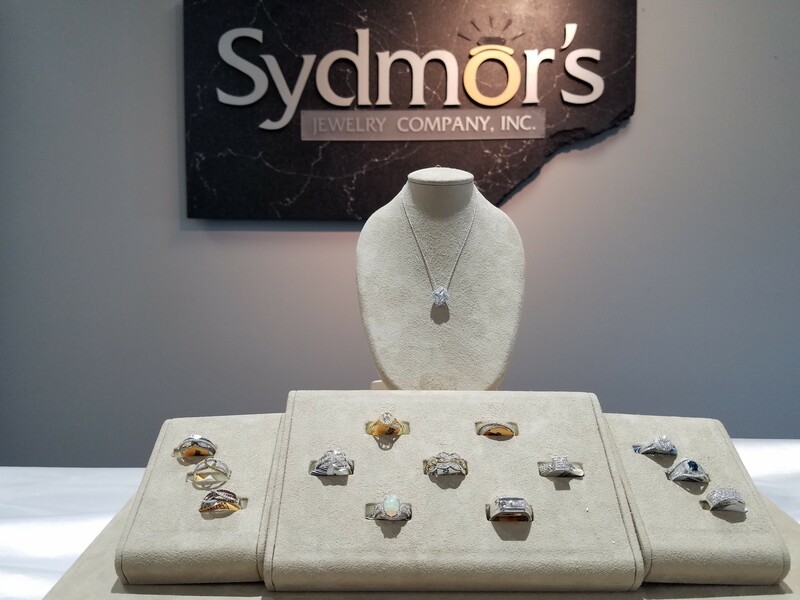 Stop by our showroom when your hunt for the right ring begins and we’ll help point you in the right direction. Looking for a place that will deliver top dollar on estate jewelry? 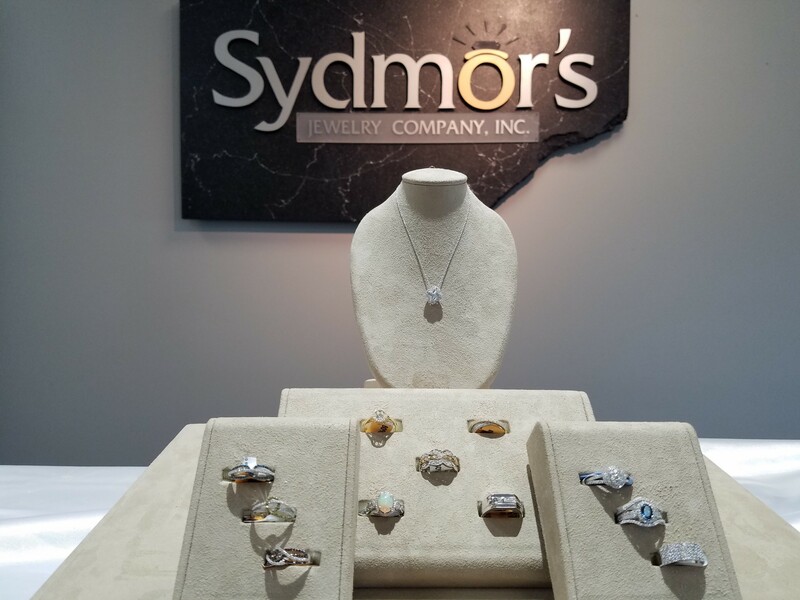 Don’t just take your heirloom valuables to any diamond ring store in Barberton, OH—instead, bring them to Sydmor’s Jewelry & Pawn Shop! 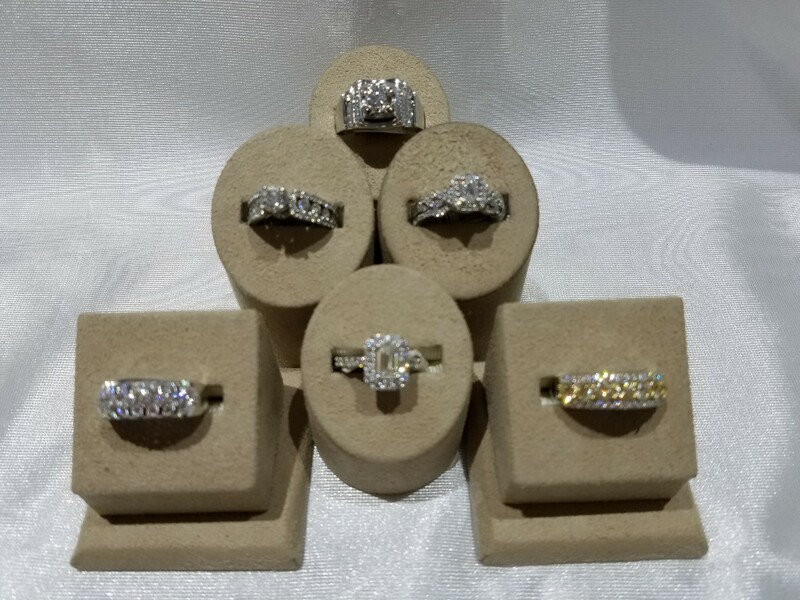 We have a Master IJO Jeweler on-site to appraise jewelry and are Gemological Institute of America trained to properly valuate precious stones. We’ll help you learn about the estate jewelry in your possession and offer you a fair, honest price for purchase. 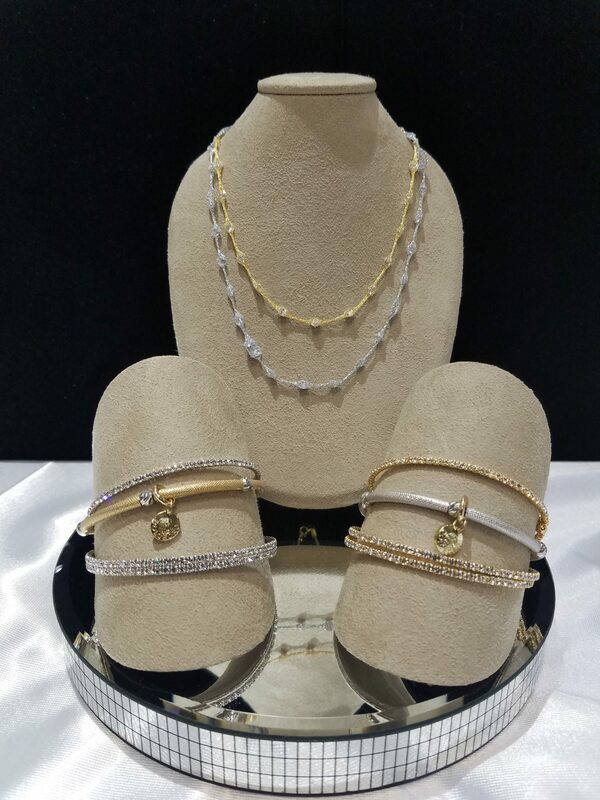 Visit our store today to see for yourself the exceptional range of jewelry options we have in stock! Or, if you’re looking to sell, make us your first destination for a true appraisal and fair price. Give us a call today at 330-753-6812 to learn more. 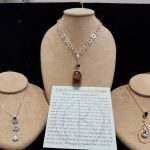 February 15, 2019 Drew L.
"I've made a few jewelry purchases as gifts (which were all well received), they have nice pieces you won't see everywhere else and something..."
"This is a family owned business with really great and very helpful associates. They are very good at what they do and more then fair on the..."
"I had a item delivered here to be picked up by myself. 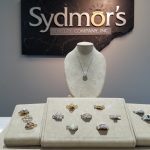 Sydmors employees were friendly and very helpful." " I consider this more than just a pawnshop been coming here for over 20 years for jewelry and guns Thank you JT, Jeff, Sue, and Jennine fo..."
"The staff was great, I was late making a payment but they saved my items anyway. By law they did not have to do what they done for me. Speic..."